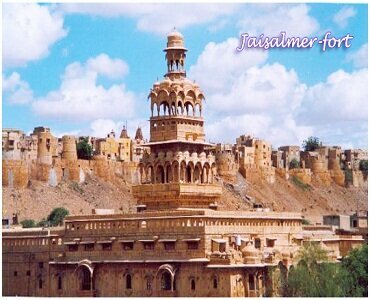 Rajasthan Tour Packages: If Your lovers of Haritage Tour then Rajasthan is a Perfact Destination for full fill your travel need. 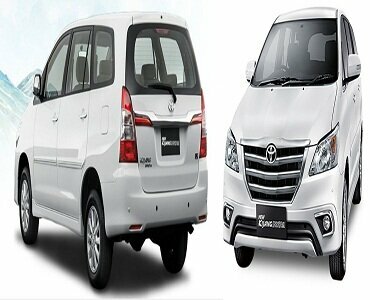 For Rajatsthan Tour You Need a Perfact Private Driver in India With a Private Taxi In India. 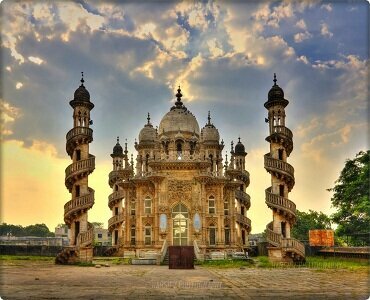 Your Can Start Your Tour with Udaipur , Jaipur , Jodhpur and Delhi Airport. 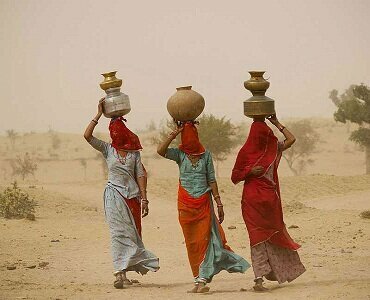 My Self Naeem Khan and I have 10 Year Exprience of Rajasthan Tourism. 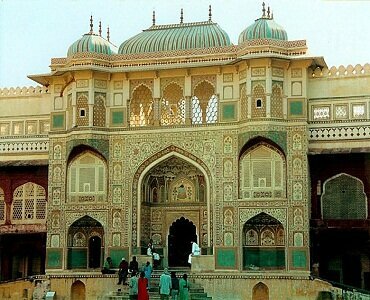 You Can Read My all Reviews on Trip Avisor You will My All Client is Happy with my Tour Operatour Service in North India Rajasthan. 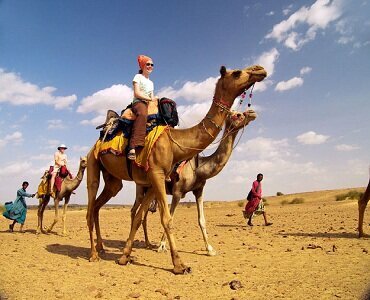 Travell Destination in North India : You Can Enjoy in Rajasthan for Wild Life Tour , Honeymoon Tour , Rajasthan Fort Tour , Desert Tour , Sightseeing Tour for one Day and Multi Day. 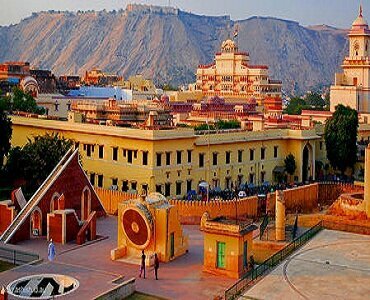 Rajasthan Tour Package If You Want to visit mejor Cities and Have only Few Days then Delhi , Jaipur , Agra , Udaipur is best Travell Destinations For Your You Can Also Make Your customized tour packages Of North India. places to visit in Rajatshna.